Melbourne’s South East has outperformed the total Melbourne industrial investment market, with yields reducing greater than the broader metropolitan market, research by Ray White Commercial has found. Ray White Commercial Head of Research, Vanessa Rader, said the past 12 months has resulted in swift reductions in yields across the broader Melbourne industrial market as greater interest has come from a variety of investors during the period of low interest rates. “Larger assets have been highly sought after by a growing pool of investors both domestically and internationally which has pushed yields down to rates close to pre GFC,” Ms Rader said. “The results for South East industrial assets have been sharper than the broader Melbourne market. 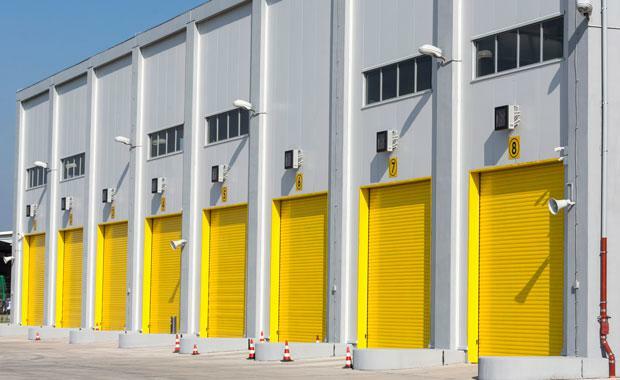 Ray White Commercial Victoria-Nunawading Director, Brett Diston, said industrial supply across Melbourne is reasonably high, although the market is being demand-led which is keeping the level of new stock added to the market in check. “Currently across the South East precinct there are 79 projects in the development pipeline, of those 53 are DA Approved and are not certain to be added to the market over the short term,” he said. “Twenty three projects or 129,823 sqm of industrial stock, however, are currently under construction and will be added to the industrial stock levels over the next 12 months. “Of this stock, the bulk is made up of warehousing and distribution facilities representing close to 100,000 sqm, with 54 industrial units making up the remainder of this stock under construction.